Printing to PDF is a great tool for saving time and energy. Unfortunately, Windows doesn't come with a print to PDF option, so users still need a seperate PDF printer program when they want to print files to PDF. PDF printers allow you to save and print a file as a PDF. There are also online PDF printer programs. This makes it easy for the document to be printed from any computer without much hassle. In this article, we'll take a look at the top 10 free PDF Printer programs for Windows. As one of the best free PDF printer programs, PDFelement comes equipped with features that make PDF printing that much easier. Its print function is easy to use and therefore doesn’t require much input from the user. As a matter of fact, its printing function is one of the best in the industry in terms of efficiency and ease of use. 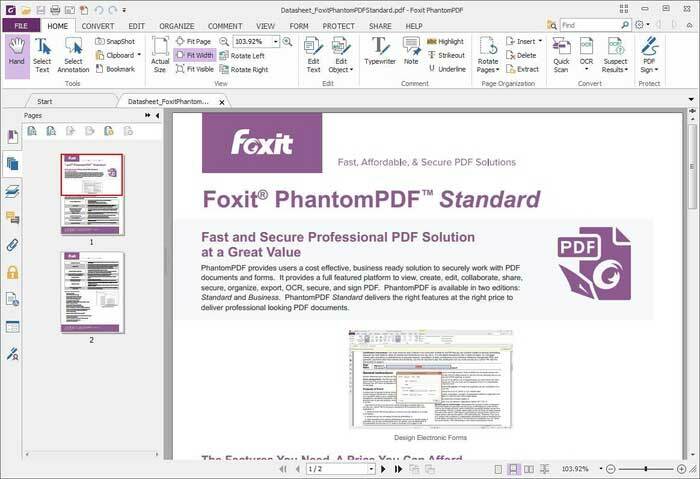 PDFelement allows you to easily print the original PDF file without altering the formatting. But if you would like to make any changes to the document, PDFelement will make it easy, thanks to numerous editing features that make it one of the best PDF editor programs. 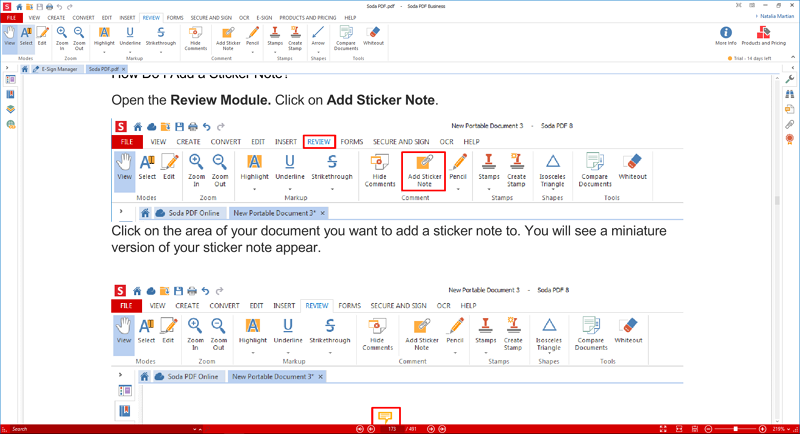 You can add text, remove text, add images, remove images and even annotate the document. All of these features and many more make Wondershare PDFelement the ultimate PDF printer for Windows. It is very easy to use and highly reliable. The document format will remain the same. When you print files to PDF, you will have multiple options. You can print to PDF with comments or without; you can print to PDF and make it double-sided. We can't talk about PDF without mentioning Adobe. It is one of the most popular PDF printers in the business and has remained the go-to solution for most users. 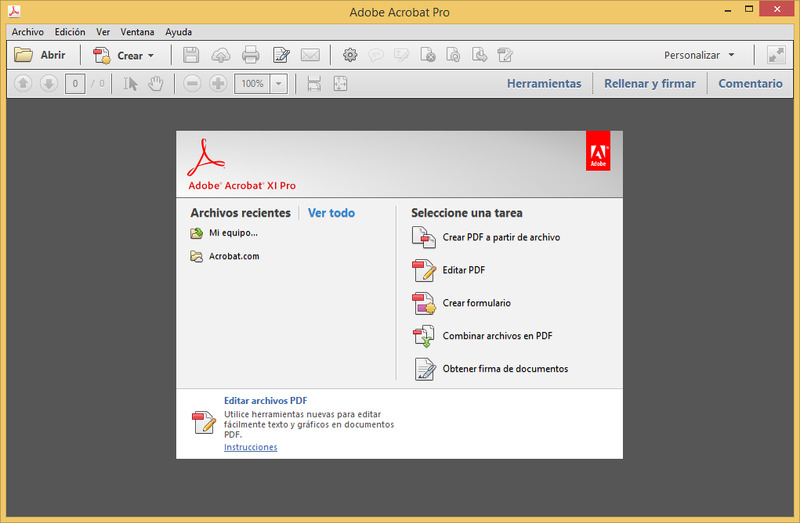 Adobe offers a one stop solution for all PDF-related needs including PDF printing. 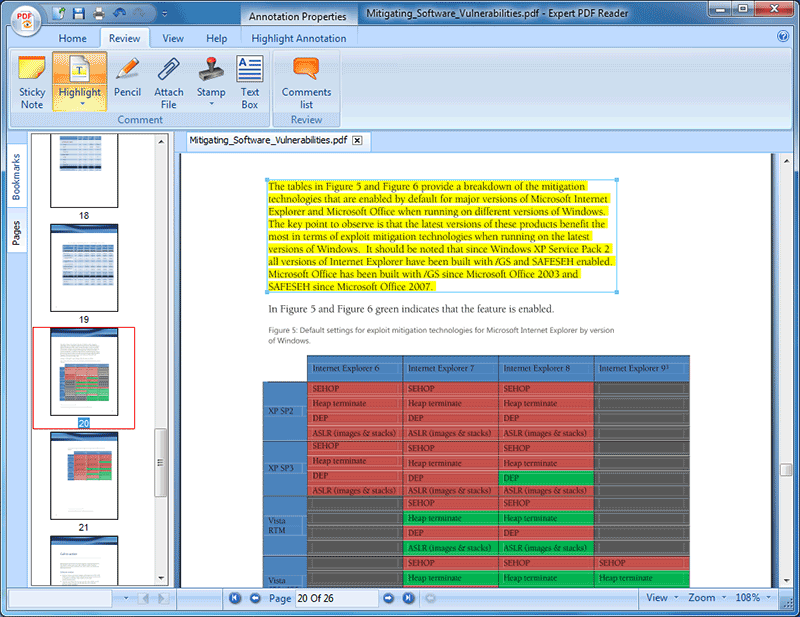 It offers a wide range of editing and annotation functions through plugins, and supports all types of PDF files, even encrypted ones. It's PDF printing features are also quite easily accessible. 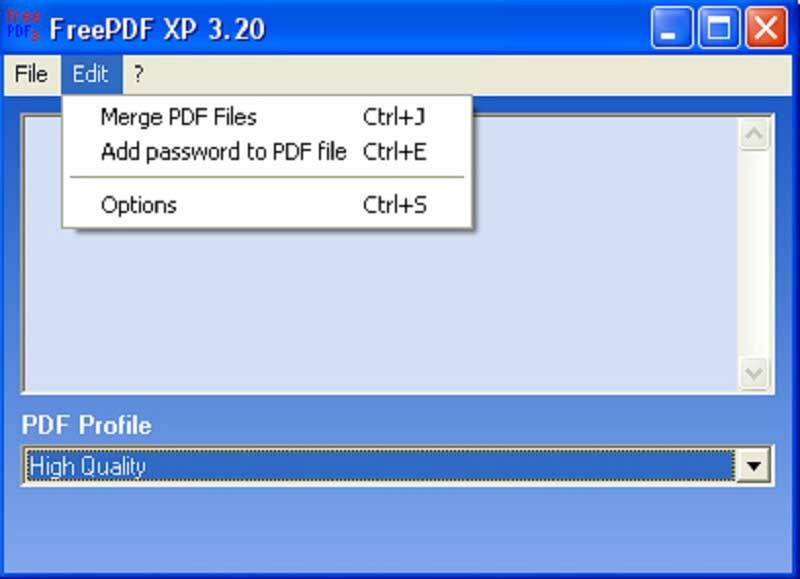 The user can edit the PDF any way they want to by using one of the many available plugins. The plugins that allow you to edit the PDF are not free. Support for Acorbat XI has ended. Check here to find out the best alternatives to Acrobat. This free PDF printer is a great solution if you are looking for a light PDF printer that is just as reliable as more advanced ones. Foxit has recently gained popularity thanks to the fact that it comes loaded with a great deal of features that increase its capability for PDF editing and printing. Editing with Foxit is easy and it also doesn’t hurt that the program comes with a very pleasing user interface. The printing function is easy to use and reliable. It comes with a pleasing and very easy to use interface. The editing function is fairly limited as compared to some of the other programs on this list. Soda PDF is another PDF printer that offers numerous features packed into a pleasing user interface. It comes packed with features that make PDF printing and editing that much easier for the user, plus it isn't difficult or inimidating to learn. You can use it to annotate a PDF, add and remove images from a document before printing, or save the PDF file to numerous cloud services such as OneDrive and Google Drive. It is an easy to use PDF printer with great features. 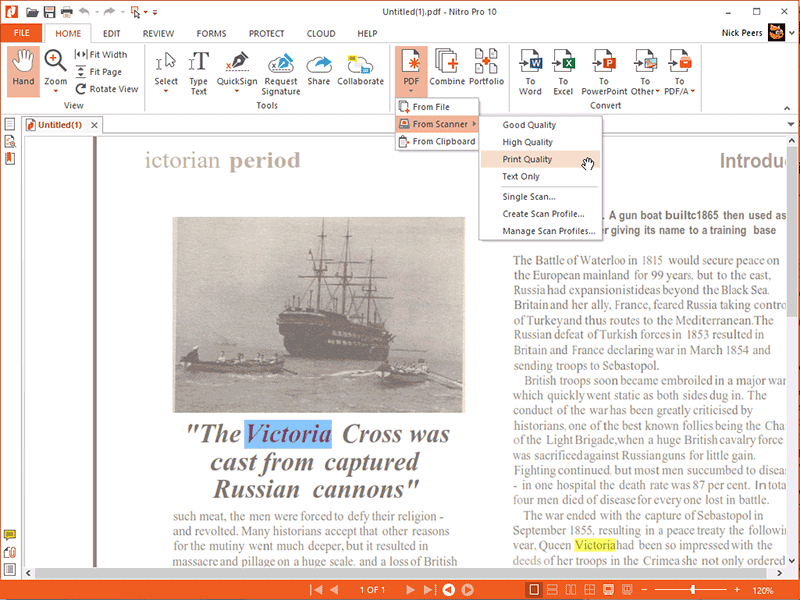 Its editing features work very well to allow you to make changes to the document before printing. The installation package comes with a third-party application. At $59, it is a bit pricey, though it does come with a 14-day free trial. PDF-Xchange may not have quite as nice of a user interface, but it is still a highly reliable PDF printer that makes it very easy for users to print to PDF. Its editing features are also quite advanced, making it easier for the user to edit and annotate documents before printing. It is also one of the most popular lightweight PDF software programs on the market. It is lightweight and very easy to use. Its editing features are highly functional. Its user interface is not as visually pleasing as other programs. It is expensive compared to its competitors and the trial version is very limited. This is the go-to PDF printer when you don't want to deal with an overabundance of features. Nitro will not overwhelm the user, but it is highly reliable and a favorite of many who simply want to read and print PDF files easily. It can load multiple documents together, making document comparison easy. 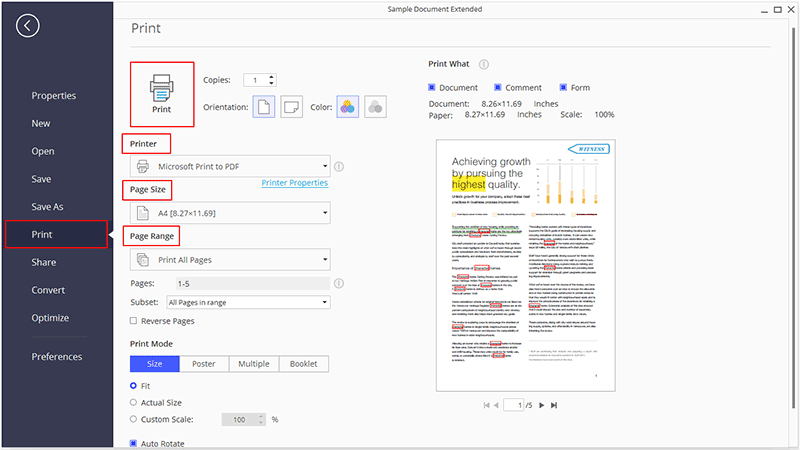 It comes with a handful of annotation tools that allow users to markup the document, and it can also be used to convert PDF to other formats. It comes with a pleasing interface that is easy to navigate. The lack of too many features makes it easy to manage. It lets you convert PDF to other formats. The lack of features means that it is not a good option when you want to make significant changes to the document. This PDF printer is completely stripped of all unnecessary editing features found on other PDF printers we've seen so far in this list. This makes it one of the lightest PDF programs in the business, but also takes away the ability to make any edits to the document. It is a great solution if you just want a program to read and print PDF online, and is also completely free to use. It can be used to read other file types including MOBI and EPUB. The lack of features means you cannot make edits to your PDF before printing. 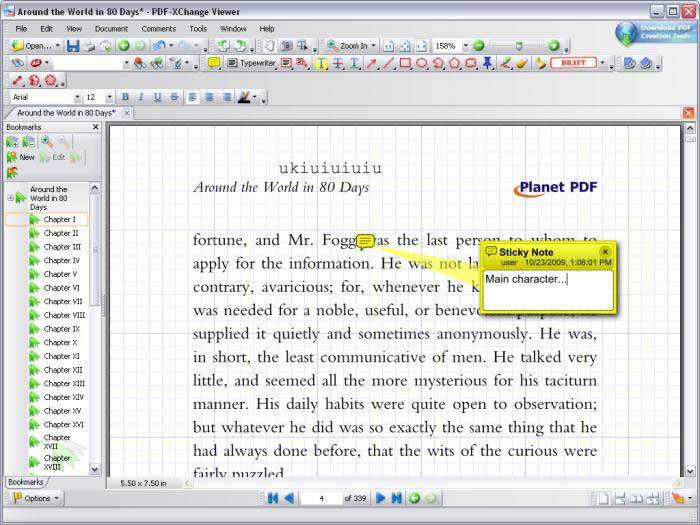 This free PDF reader and printer can easily handle light annotation and editing, making it a great solution if you don't need to edit your PDF too much. 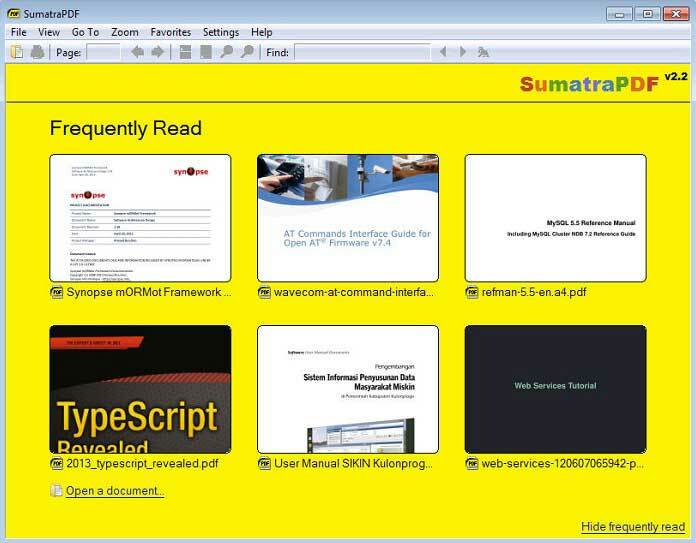 If you are just looking for a PDF reader, thish program offers everything you need. It is very easy to use and comes with a great user interface. It doesn't offer much in terms of editing. This is a free PDF printer that works with various applications including text editors, image editors, web browsers and more. It is also very useful for the creation of PDF documents, and also comes with a number of features designed to help you edit your PDF. It is very easy to use and completely free. 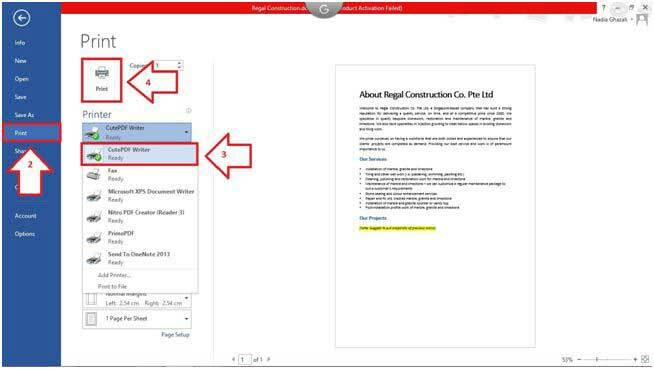 Its features make it easy for you to edit existing PDF documents and create new PDF documents. It doesn't allow users to convert PDF to other formats. This one functions like an installation wizard and is quite different from the other programs on this list. Printing is very easy and you can also use it to send PDF files via email. However, its editing and conversion features are quite limited. PDF printing is very easy. All you have to is select the document, set the printing options, and print. It cannot be used to edit or convert the PDF to other formats. Its interface is not very visually appealing.